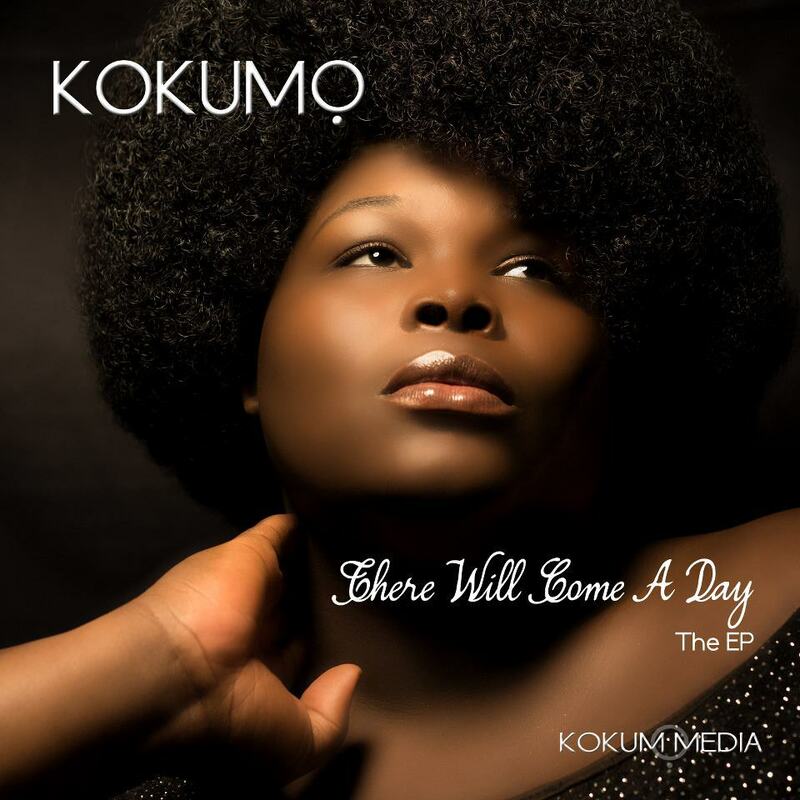 KOKUMO, a transgender artist and activist, released her video today for the title track off of her EP, "There Will Come A Day," in an exclusive premiere through HuffPost Gay Voices. KOKUMO, whose EP dropped in February, intends for the video to bring awareness and visibility to issues affecting transgender women of color, who experience disproportionate levels of violence and often virtual erasure from the larger spectrum of LGBT issues. According to a press release from GLAAD, "The song envisions a future where trans women of color are fully seen, celebrated and respected." "It is high time we start looking at the murder of trans women as not a hate crime but a domestic violence issue," KOKUMO told The Huffington Post. "Furthermore, it's beyond high time we start looking at the genocide of trans women of color, especially black trans women, as a violation of both civil and human rights." KOKUMO dedicates the video to the countless transgender women of color that have lost their lives to violence, including Diamond Williams, Paige Clay and Brandy Martell. To find out more about KOKUMO and her work, check out her website or Twitter.